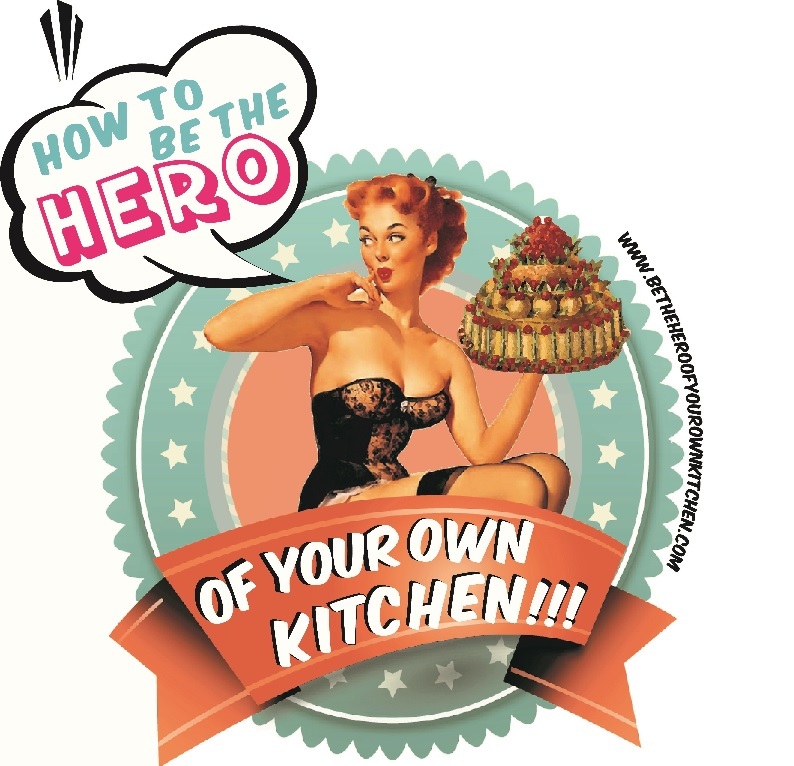 Mexico | How to be the hero of your own kitchen! This story in three episodes began with the origins of bread and wheat production in Colonial Puebla, Mexico and my transition from being a culinary researcher to become a bread baker apprentice. The second part focuses on the traditional bakery “Hornito de San Francisco”, its owners, history and the production of its star product: savoury “water buns”. In this final part I unveil the vast and irresistible variety of pastries produced at the bakery. I participated in different stages of the production, in some cases preparing doughs and batters, shaping, baking and garnishing. Dulceria de Celaya awakening sweet desires one bite at the time. Mexico City otherwise known as D.F. a vibrant city that not only offers a vast range of museums and cultural activities but also is a gastronomic paradise for curious, hungry foodies. The secret life of a traditional Mexican bakery part 2. In the first part of this story I mentioned the long tradition of wheat and bread production in Puebla, Mexico. This time we’ll learn about how this bakery came to be, and a little taste of the bun production which takes place during the first shift.